For those using Medicaid benefits to help cover the costs of long term care such as in a nursing home or assisted living center, the state has the right to recover from the estate once the recipient of benefits has passed (know as Medicaid Estate Recovery). The State can only recover from the estate up to the amount actually spent on behalf of a person; however, when we consider the monthly cost of nursing homes and other related care, the expenses can dwindle whatever money is left over very quickly. Planning for estate recovery is essential in order to preserve assets for a family once a patient is gone. The estate recovery rules are complex and vary state to state. Furthermore, even though some assets such as a home or car are exempt when becoming eligible for Medicaid, these assets are potentially still subject-able to estate recovery once the Medicaid recipient has passed. We can help you plan and preserve your estate for the ones you care about. We know the rules for Utah and can help paint a clear picture for you of what will happen to an estate subject to Medicaid estate recovery. Proper estate planning can help to minimize or even eliminate this from occurring without jeopardizing essential benefits. Time is of the essence. The amount of an estate that can be preserved goes up exponentially with ample time to plan and prepare. If you foresee that you may need Medicaid help in the future, call us today. 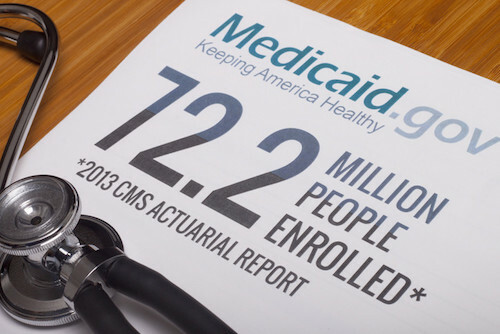 Even for those about to be, or even already on, Medicaid we can help you. We know that every family is unique. Our plans are tailored to each individual client. Although Medicaid rules are fairly rigid they affect every family differently. Call us today to schedule a planning session, specifically designed for your family. Learn More About Medicaid Estate Recovery & Medicaid Benefits Planning Today: 801-874-5644. Free in home case reviews for clients that can not come to the office. Serving clients throughout the entire state of Utah. 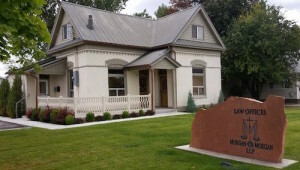 Offices in Lehi and Santaquin, Utah.